As owner of Holden Roofing Dallas Texas, I would first like to thank you for taking the time to consider our company for your roofing project. 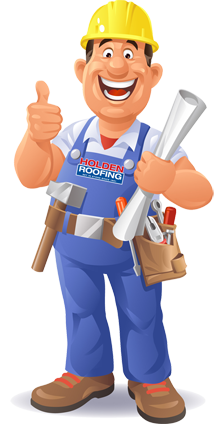 We are family owned and operated and the Holden family has been roofing homes in Dallas Texas since 1961. Although we have grown into one of Texas’ largest roofing companies, our philosophy of treating every customer as our only customer has never wavered. From day one, our goal as a company has been 100% customer satisfaction. We achieve this goal through detailed project management, utilizing experienced installation crews, committed to our high standards of workmanship. Homeowners often recognize the level of quality that comes with a roofing project completed by Holden Roofing Texas, referring us to their friends and family. Again, thanks for the opportunity to earn your business.